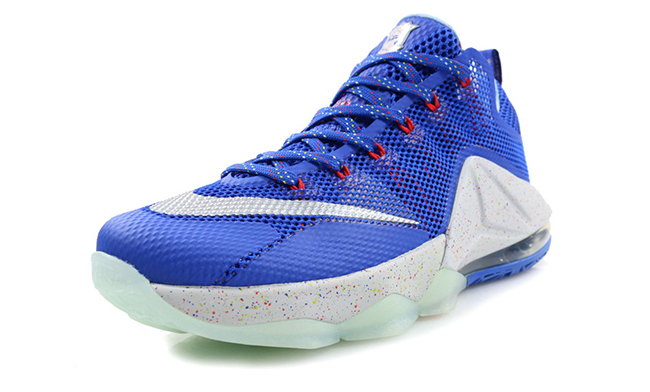 Making an appearance for the first time is the Nike LeBron 12 Low Hyper Cobalt that comes with a LMTD tag (limited). Using hyper cobalt, metallic silver and light crimson. 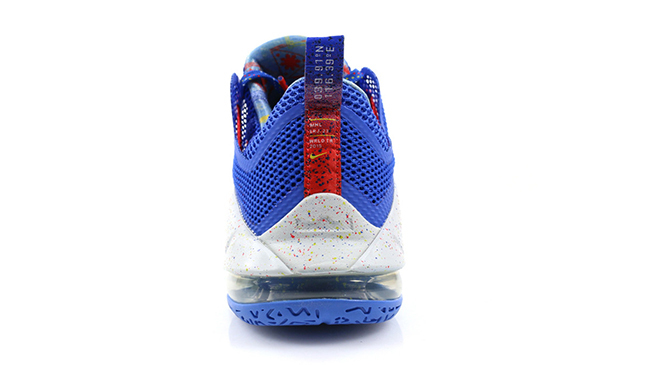 Through the mesh uppers, tongue and part of the outsole is hyper cobalt while bright crimson lands on the Flywire. 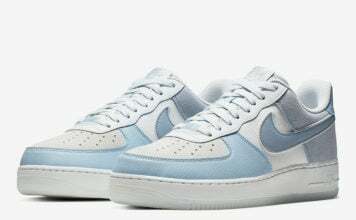 Metallic silver is seen on the swoosh and a translucent sole that could be glow in the dark. 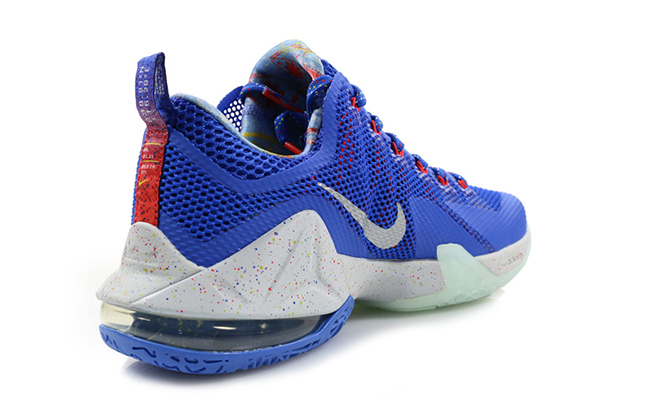 Last but not least is multiple colors speckled across the Hyperposite and midsole. 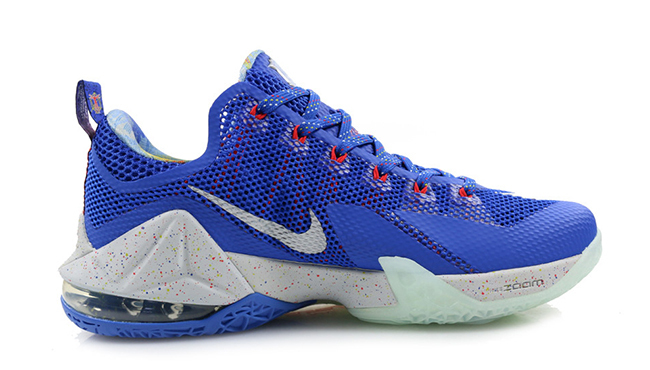 For now there isn’t a release date scheduled nor leaked for the ‘Hyper Cobalt’ Nike LeBron 12 Low. 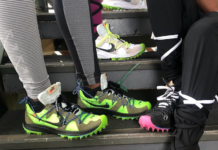 The nickname isn’t even official but some are also calling them the ‘reverse trainwreck’. 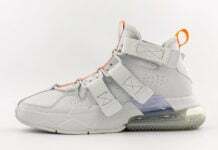 On another note, this pair is expected to be limited, as they have the LMTD tag attached to them. 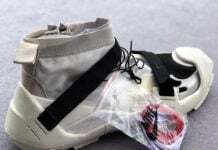 See a larger image of the pair below. 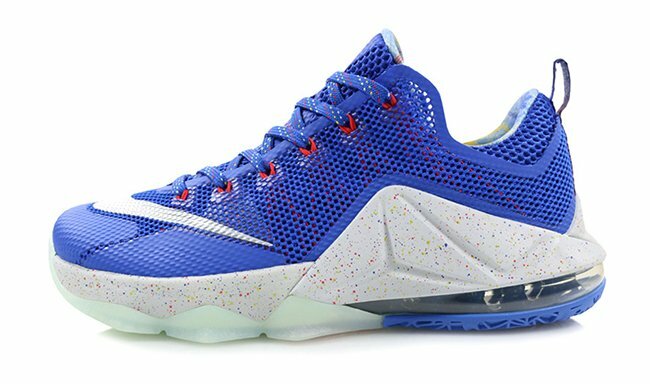 Update: Nike Basketball is putting together an LTD series which includes the LeBron 12 Hyper Cobalt and a few other models. 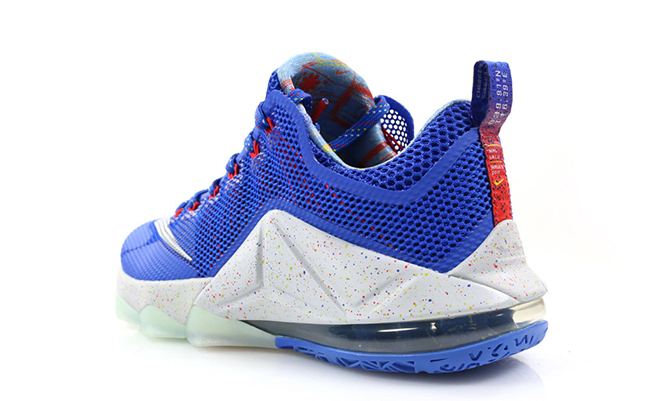 If you’re interested in purchasing the LeBron 12s, they are available now at Hanon.